1. Post a picture of your dog (or other pet) enjoying the hot summer months (on your Instagram account)! Your dog can be swimming in a lake, relaxing by a fan, playing in a sprinkler- whatever she or he likes to do! 3. Make sure that you are following @erinmurrayart on Instagram for an announcement about a winner, art updates, and future contests! On July 22, 2018, I will pick a random winner from all of the entries! 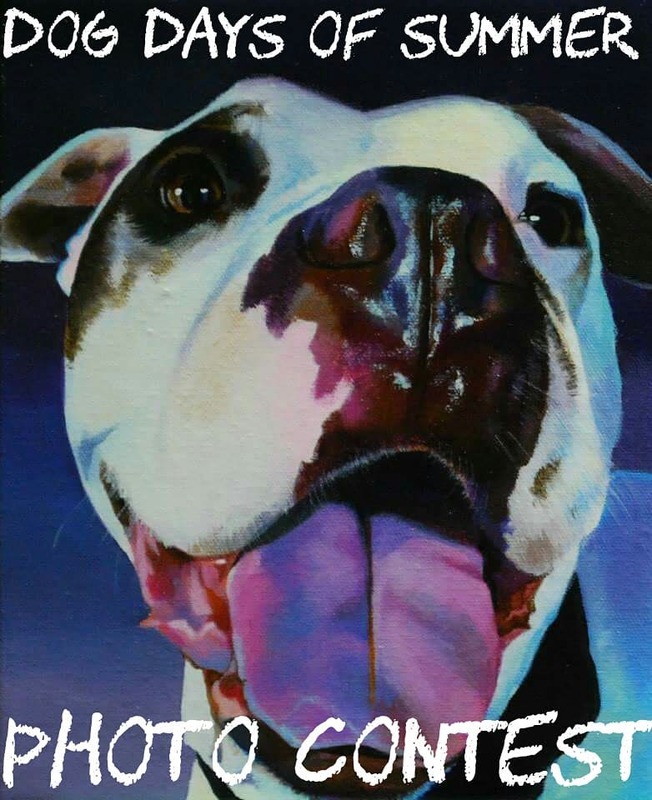 The winner will receive a gift certificate for a custom 8x10" pet portrait painting! Have fun this summer and good luck!